Ever wished that your BlackBerry® was accessible only by you? Now Password protect your specific apps on the device absolutely FREE with full functionality. Now access to your favorite Applications is Password Protected! 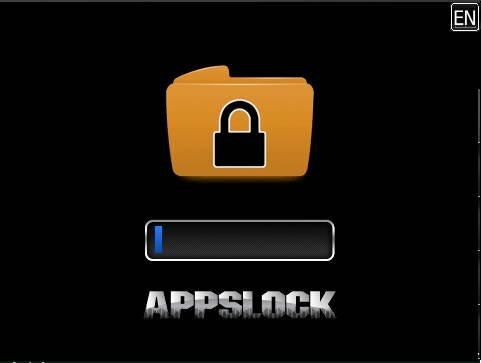 * Lock/unlock all installed apps including BlackBerry® Messenger, Gmail and Social Sites like Facebook! * Now have full control of your BlackBerry®! In case you like the app, please give us a good review.